It is beyond doubt that Canada is an immigration success story. Canada’s immigration policies give greater authority to states and territories in setting the target for immigration. The states also have a bigger say in the selection of immigrants. Australia’s population is hugely impacted by immigration. Over 28% of the population in Australia is foreign-born. Only Switzerland and Luxembourg have a higher percentage of the overseas-born population than Australia. The major challenge that Australia is facing is that most immigrants like to settle in major cities. 85% of the immigrant population in Australia lives in large urban cities. In comparison, only 64% of Australians live in major cities. The rapidly rising population has started to stress the infrastructure of larger cities like Sydney and Melbourne. Due to the challenges faced by the major cities, Australia has reduced the annual immigration cap to 190,000. The PM Scott Morrison has also called for a top-down approach. States and territories will determine the number of immigrants they need yearly. Currently, states and territories have limited power to nominate applicants for skilled visas. Also, the number of state-sponsored and regional sponsored visas has fallen due to stricter immigration rules. The Canadian Govt. has given the power to provinces to set immigration targets as well as select economic immigrants. The provinces also have the right to decide their own selection criteria. For example, knowing French is a must if you need to apply to Quebec in Canada. However, overall immigration numbers are still determined by the Federal Govt. of Canada. The applicants also need to meet the health and character requirements of the Federal Govt. Giving provinces more say in the immigration policies has also helped shift the population away from the major cities of Canada. As per 2017 immigration statistics, 34% of economic immigrants settled outside the provinces of British Columbia, Ontario, and Quebec. These 3 are the most populous provinces in Canada. In 1997, the number was only 10%, as per SBS. The key issue after immigrants arrive is retaining them in the province. 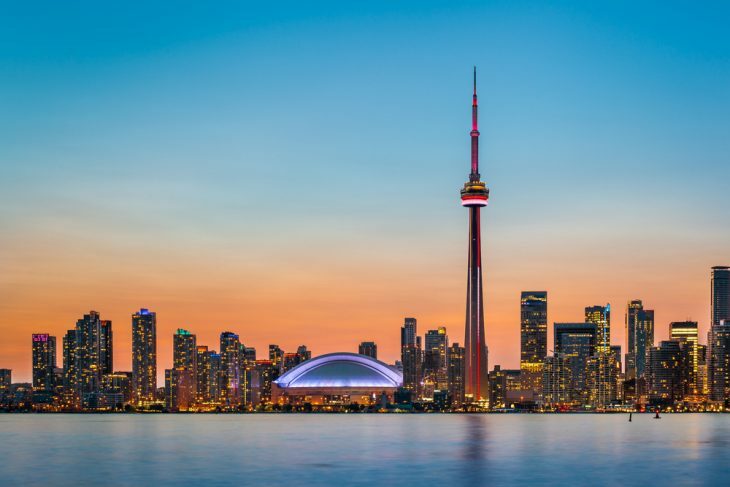 Canadian provinces ensure that immigrants receive a strong and warm welcome on arrival. The provinces organize support programs which include education, job assistance, and access to local community networks. The biggest success story among Canadian provinces has been Manitoba. This sparsely populated province has managed to add 130,000 immigrants since 1998. 90% of these immigrants found a job within a year of arriving. Almost 90% of the immigrants went on to settle permanently in Manitoba. South Australia, Tasmania, and Northern Territory in Australia need more immigrants. However, the prime challenge is retaining the immigrants in these states. Immigrants will be willing to stay in such states and other regional areas if jobs are readily available. Another way of retaining immigrants is by offering them priority in the process of family reunion. Canada also does not politicize its immigration policies. Australia can also learn the same. 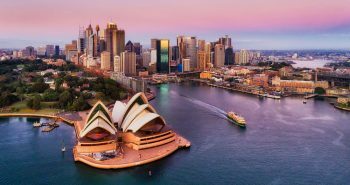 Reducing the immigration cap in Australia may not relieve the congestion in Sydney and Melbourne. It can, however, definitely affect the economic growth of the country. How to speed up your Partner Visa application in Australia? Next postDid you know ACT, Australia has re-opened its visa stream?